The Motor Industry Code of Practice for Service and Repair commits garages to an open, transparent and fair way of doing business. By subscribing to the Code, Whitwell Garage is demonstrating its commitment to operate as a responsible business. 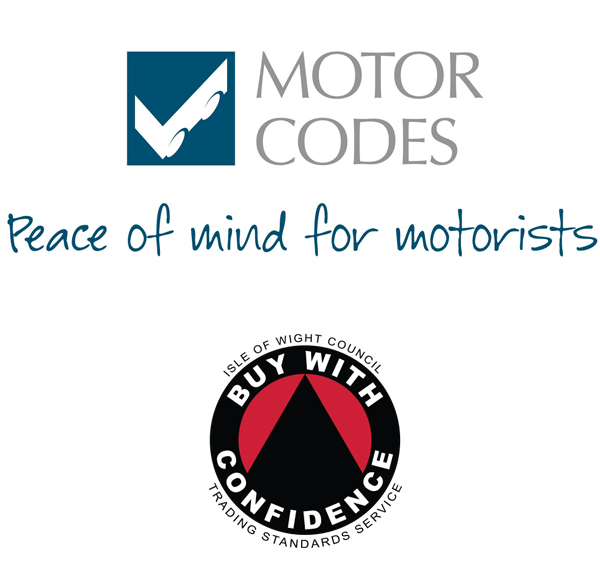 Motor Codes can provide CTSI certified Alternative Dispute Resolution (ADR) service if a consumer remains dissatisfied with the outcome of a dispute.